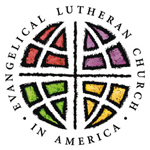 As part of a global Lutheran community, we support the mission work of the ELCA throughout the world. By doing so we share our gifts and talents to address the root causes of poverty and hunger and meeting human needs, fight malaria and HIV and AIDS, build communities that coexist in peace, and prepare women and men to preach the good news of Jesus Christ throughout the world. Feeding the Hungry – We have a long history of helping to meet the needs of hungry people in our community. We support the St. Francis Food Pantry, which provides emergency, supplemental food to those in need. Opening our Doors to the Community – We strive to be good stewards of our facilities. We host a regular AA and Al-anon meetings, and welcome other neighborhood groups. We offer an adult Bible Study each week following worship. We are fortunate to have a number of dedicated Bible scholars who share in the research and offer leadership. A lively discussion always ensues. 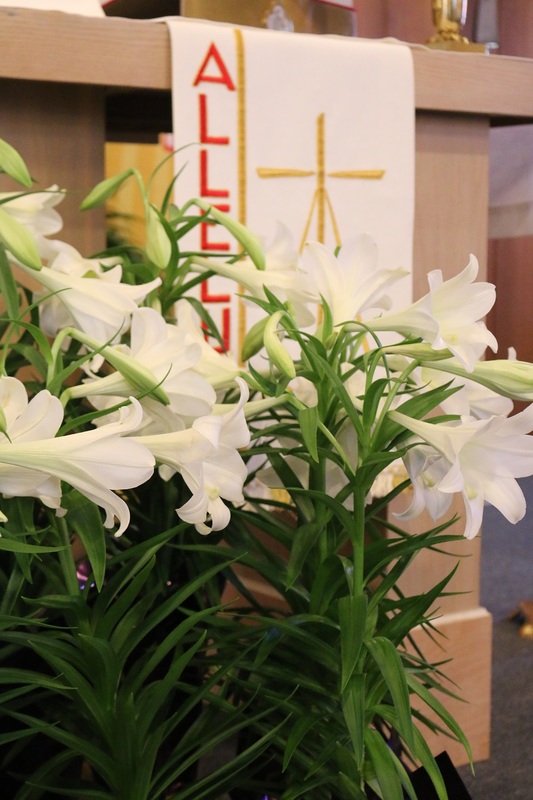 Worship at Holy Trinity is an hour of celebration and reflection in the midst of a hectic week. The hour of worship includes both prayer and the sounds of music and words, including Scripture and Liturgy. Sermons proclaim the Good News of the Gospel and apply the timeless messages of Scripture to twenty-first century life. Holy Communion is celebrated during worship on the first, third and fifth Sundays of each month and on Festival Sundays. Communion is open. All baptized Christians are invited to participate. Women’s Fellowship (WELCA) All Women who attend Holy Trinity are members of the Women’s Fellowship. We meet on the second Monday of every month for devotions and fellowship. Service projects, particularly for local nursing home residents, are also a regular focus. Women are strengthened, inspired and encouraged with the friendship of other women. Our purpose is to grow together in Christ and honor God as we serve others according to His will. Please join us! Men's Club On the third Friday of each month an active Men's Club meets for lunch at various local restaurants. All are welcome to join in the fun. Check the Calendar for time and place. From September through June, Our worship is at 9:30 am on Sunday Morning. We have a large parking area and our building is handicap accessible. We offer a traditional Lutheran service with a sermon that is relatable and easily understood. You can follow the order of worship in the bulletin so you know where we are. Many of the hymns we sing on Sunday can be heard at other churches. We have capable organist/pianist, a small choir and occasionally an additional instrument or two. Holy Communion is celebrated during worship on the first, third and fifth Sundays of each month and on Festival Sundays. Communion is open. All baptized Christians are invited to participate. At Holy Trinity we have a very casual atmosphere and it is not uncommon to see members in jeans although you will see those who choose to dress formally. However you choose to dress you will be greeted warmly once you arrive. You’ll find yourself caught up in the moment, and we always start with a handshake to bid each other both a great morning, a quick hello, and a welcoming smile. We have a nursery with toys, books etc. available for little children who become restless during the service. Following the Gathering Hymn, older children leave for Sunday School, returning in time for Holy Communion. We offer free coffee and snacks after the worship service and many members will take the time after worship to visit with each other.